grouser (Ludlow, United Kingdom) on 4 March 2016 in Landscape & Rural. 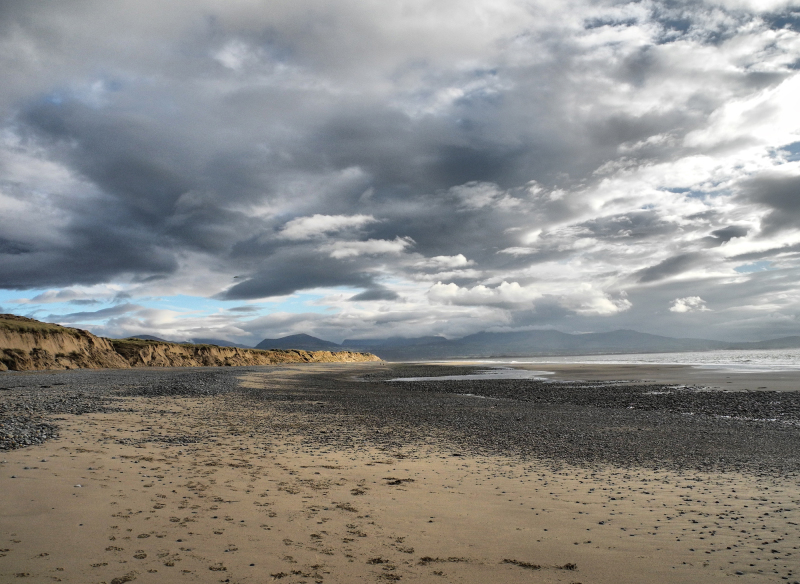 I do love Newborough sands. Great view back to the mountains. Quelle immensité quel ciel et vue et ce sable superbe décor et infini. a wonderfully empty and impressive beach under an equally impressive, dramatic sky !!! Very beautiful ! I can't stop looking at this immensity ! I like the expansive view of this beach shot. It makes a very attractive picture to enjoy. A sky as I like! Good this choice of grey !! with beautiful composition, tones & clouds! Wonderful ! Nice choice of the focal length.